I N D I V I D U A L I T Y: Ice-Watch Brand Ad Is Out! Ice-Watch Brand Ad Is Out! First ad of Ice-Watch Brand is out! Hope you guys like it! 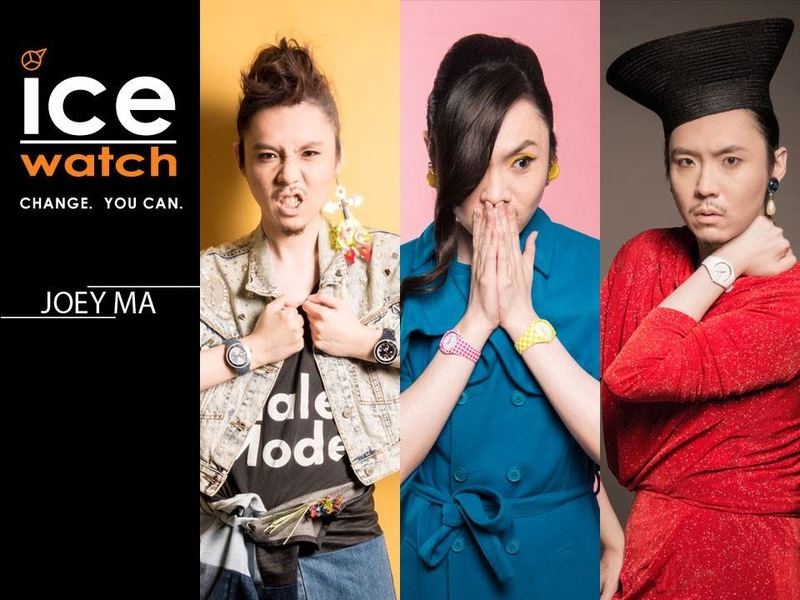 Ice-Watch Brand X Joey Ma Ad is Out! Black Day! Andrea Crews X Rick Owens!